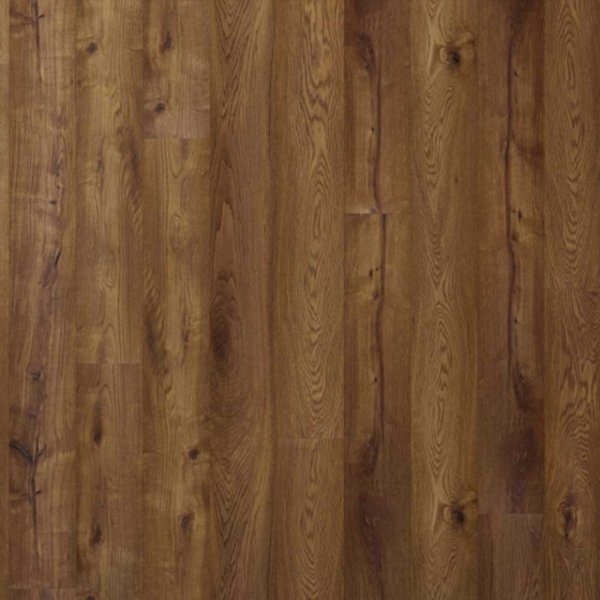 Grand Provincial Oak laminate flooring is a bold collection which radiates a new level of refinement in laminate flooring. 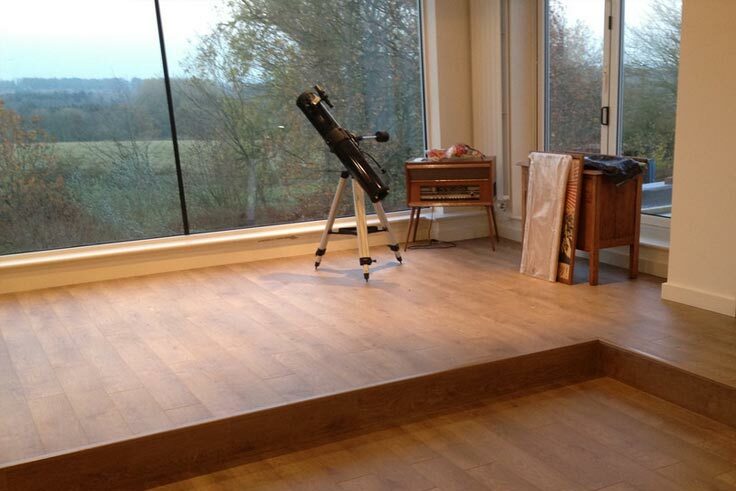 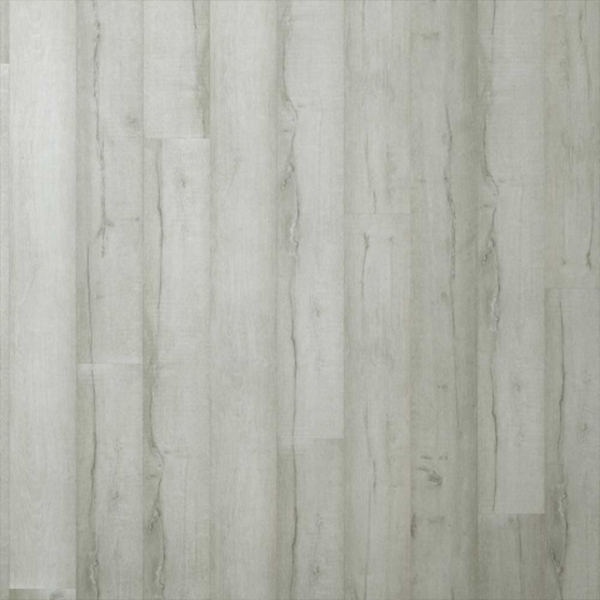 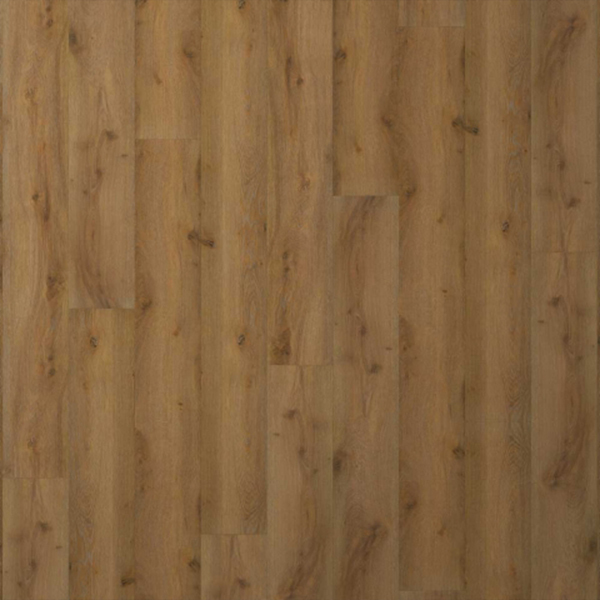 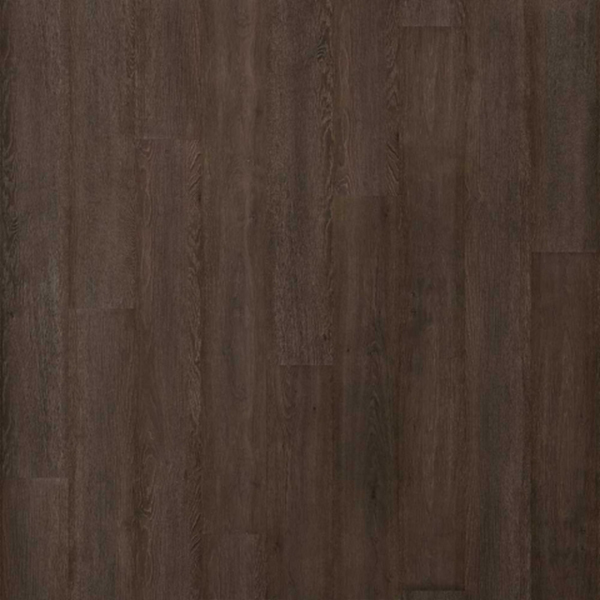 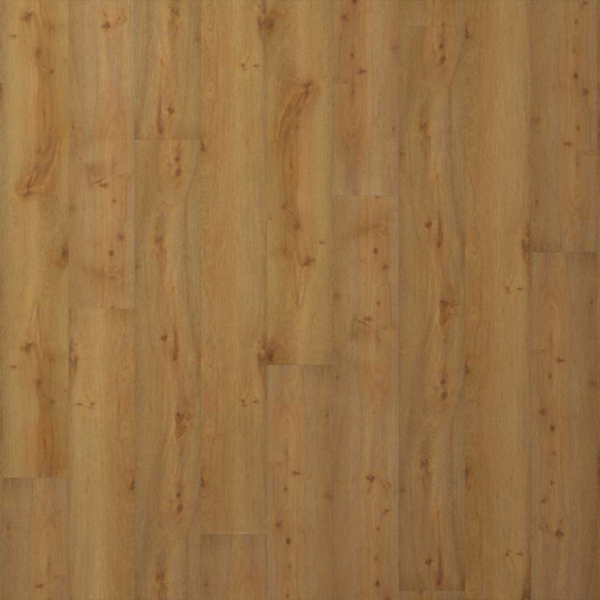 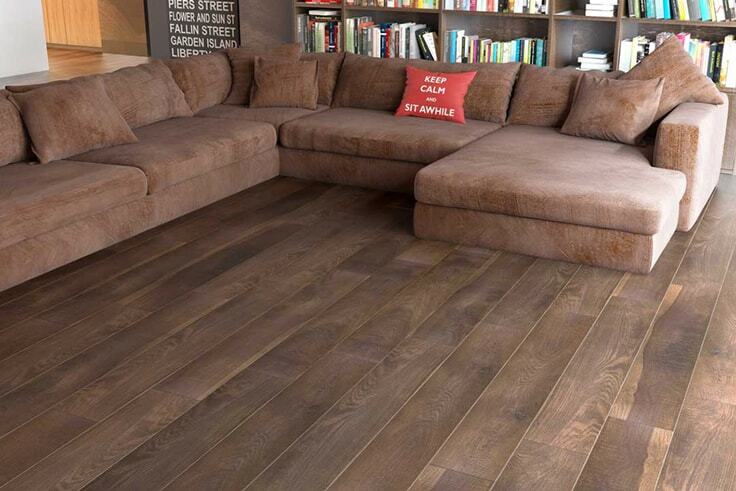 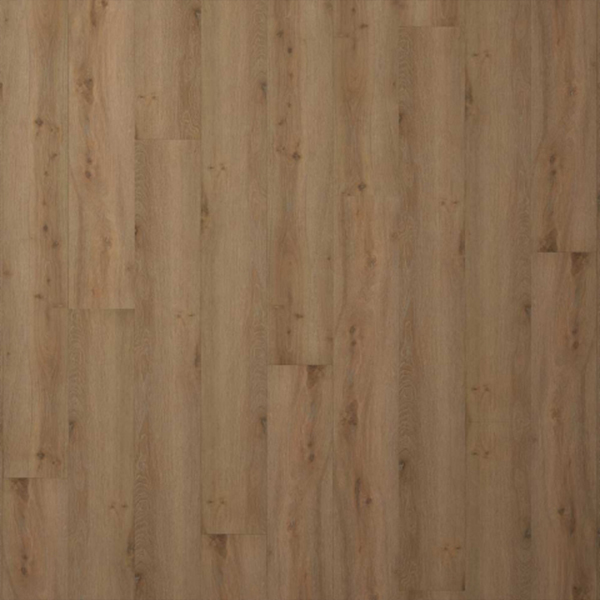 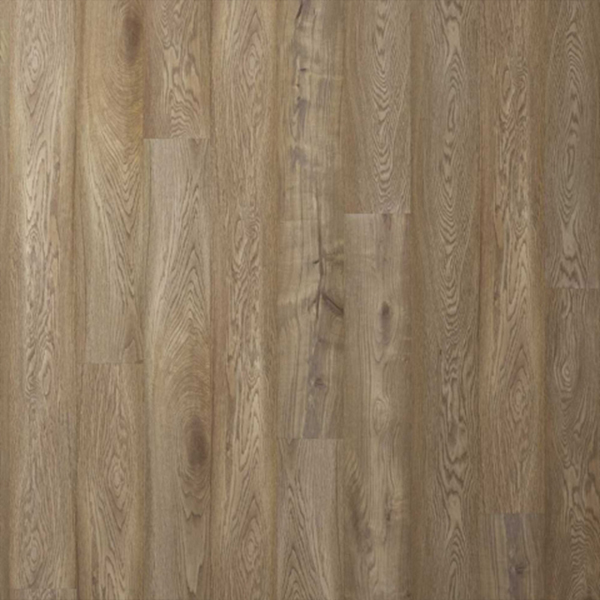 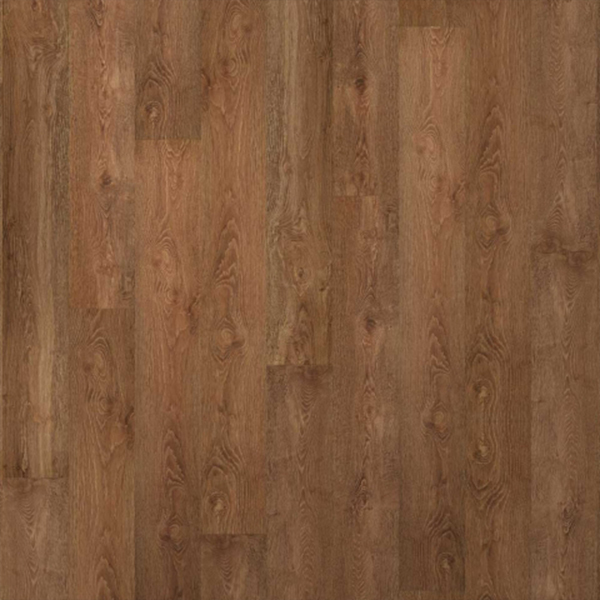 This new range of laminate flooring features 14 modern colours that will fit any decor. 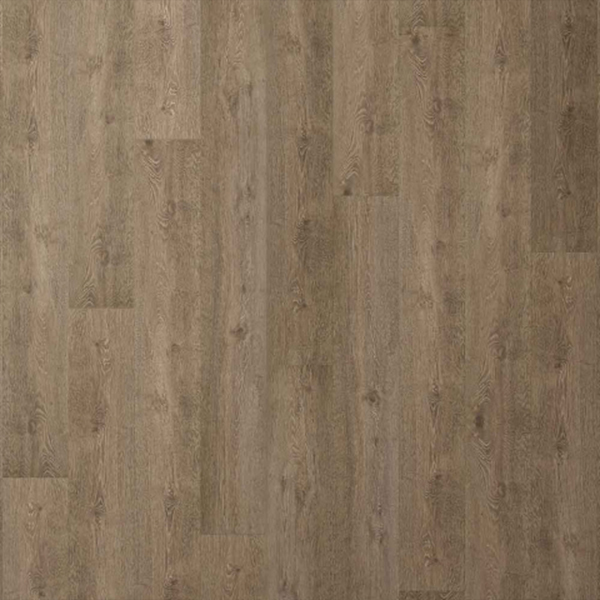 Our laminate flooring can exude rustic warmth through the characteristic wood knots and limed, washed finishes or sleek modernism through the silky surface textures and the accentuated grooves.The gentle tones and ever changing play of light and shade ensure your floor is an envied feature of your home.